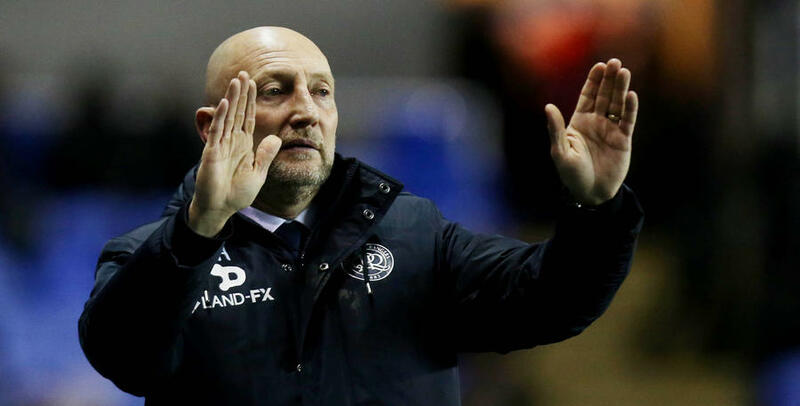 QPR boss Ian Holloway was bursting with pride after seeing his Rangers side clinch a fantastic 1-0 victory against Reading at the Madejski Stadium. Jamie Mackie scored the only goal of the game as the Hoops made it three wins on the bounce in some style against Jaap Stam’s promotion-chasers. 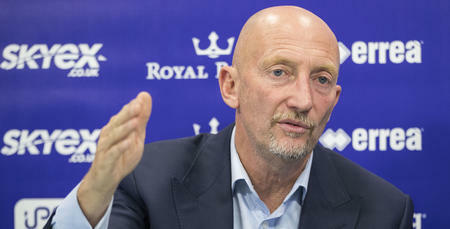 Speaking exclusively to www.qpr.co.uk, Holloway said: “I'm bursting with pride. “That's a really good team we’ve played tonight and we've played so well - I couldn't be more proud. “We've freshened things up over the last few weeks and we got our reward again tonight. 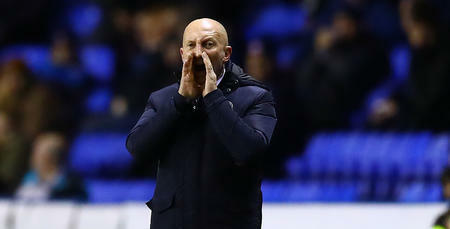 Holloway was quick to praise the entire squad following tonight’s triumph, but reserved special praise for two of his front players. “Jamie Mackie epitomises QPR - and what a lovely goal it was too,” he said. “He's a machine. Four matches in such a short space of time after eight months out - its remarkable really. 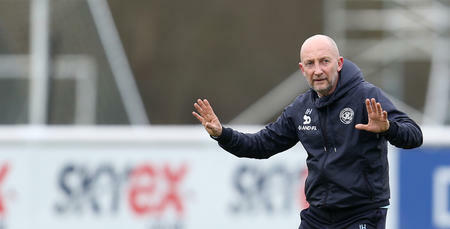 Holloway added: “I had a good feeling yesterday - I couldn't say it then, but thankfully my hunch was right! "We absolutely nailed it tonight! “It's a team collective and to a man we were excellent tonight. “Everyone in that dressing room tonight wants to be here - and that showed with our performance. “That was the QPR I know and love. 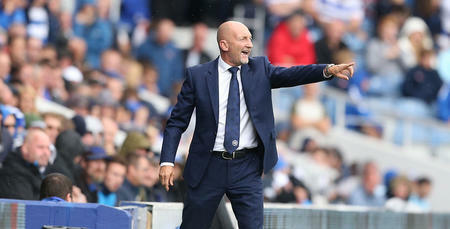 The QPR our fans want to see week after week. Jamie Mackie epitomises QPR - and what a lovely goal it was too.